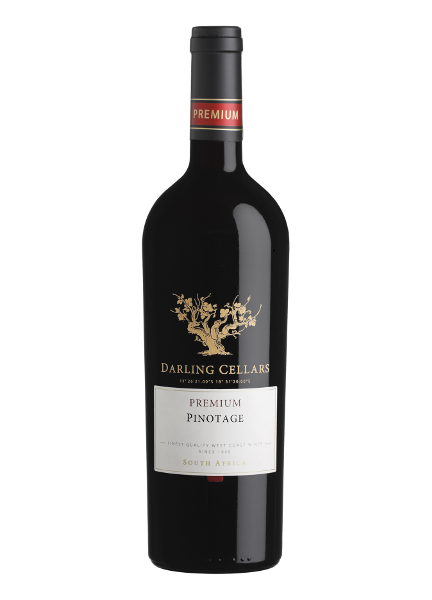 Taste: Sweet red and black berries with vanilla wood flavours make up the complex nose of this fine Pinotage. 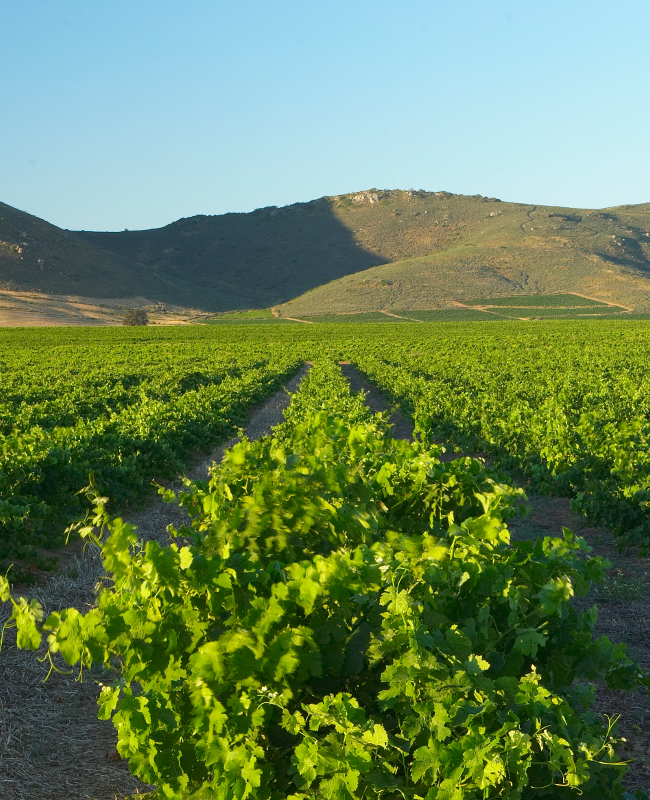 A full bodied wine, with underlying complexity and supporting wood aromas. Food Match: Beef, game and/or pulled pork sliders !